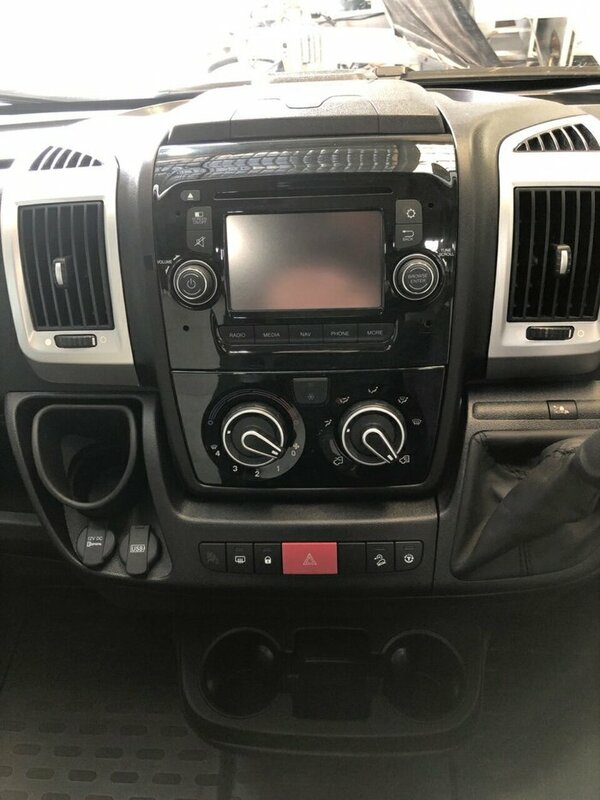 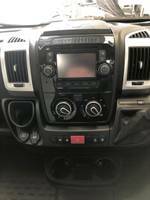 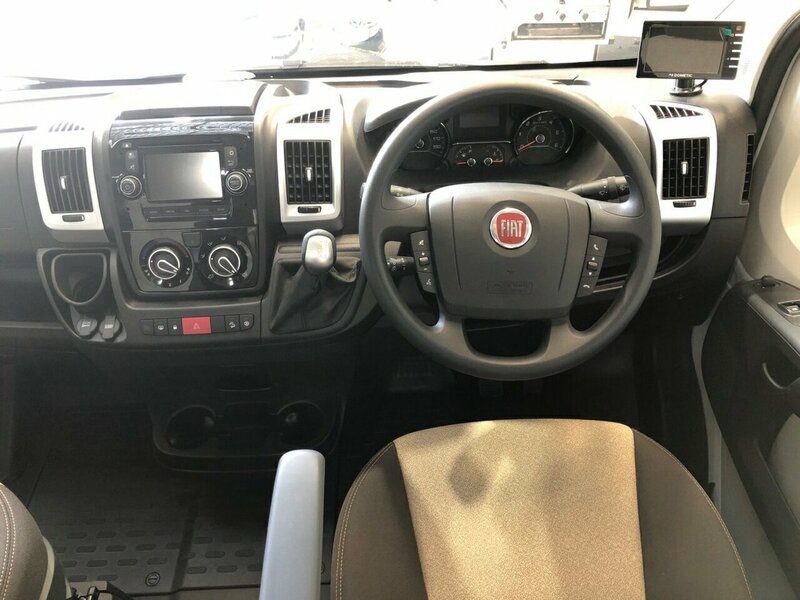 Options include - colour reverse camera system, external bbq fitting, roof mounted air con & towbar & wiring!! 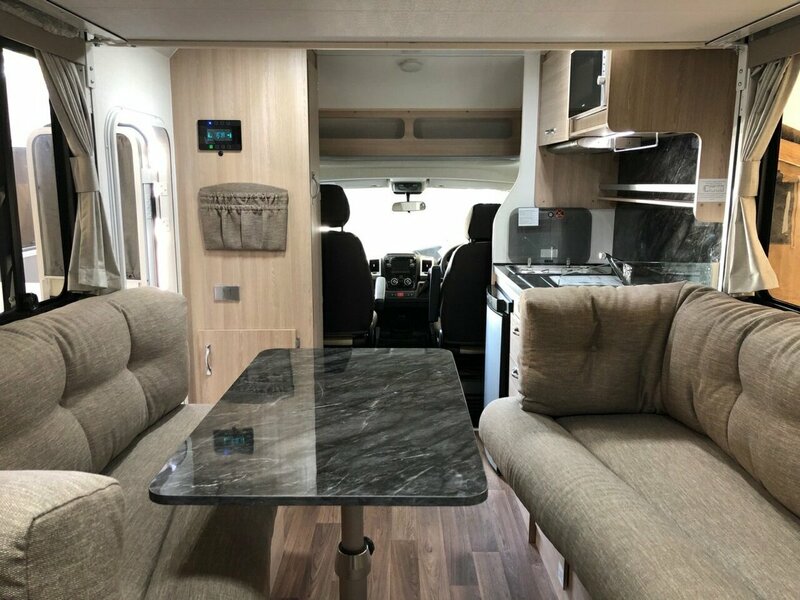 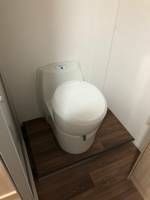 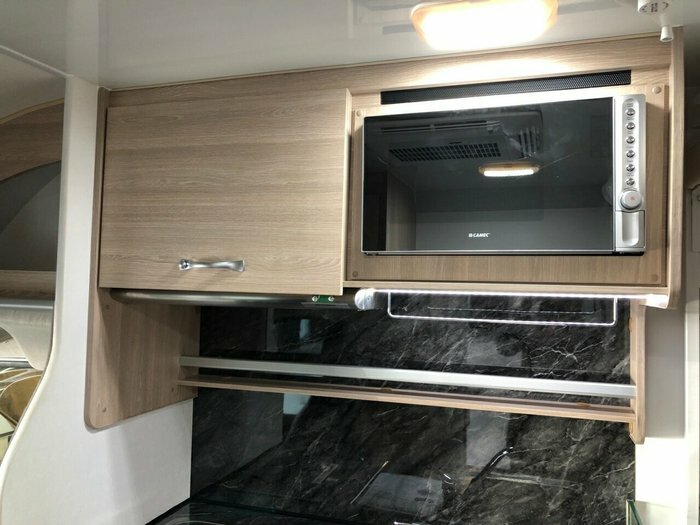 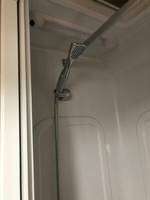 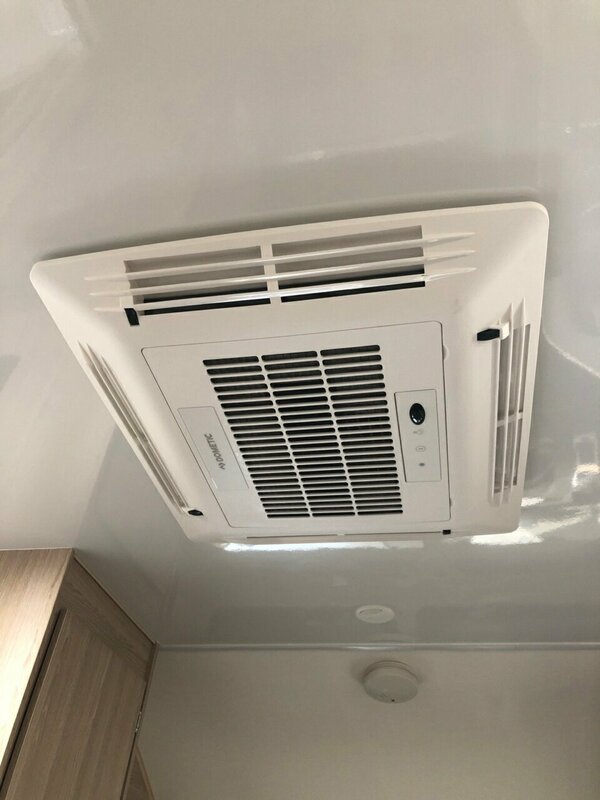 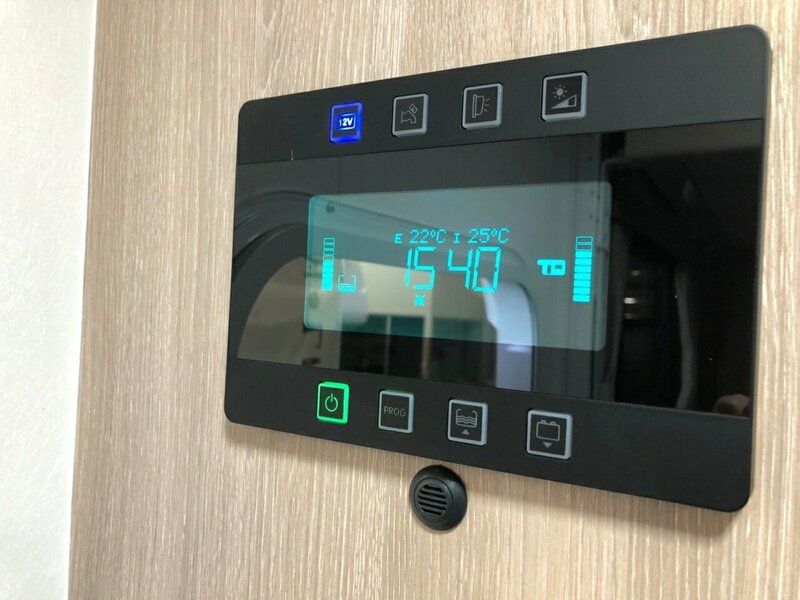 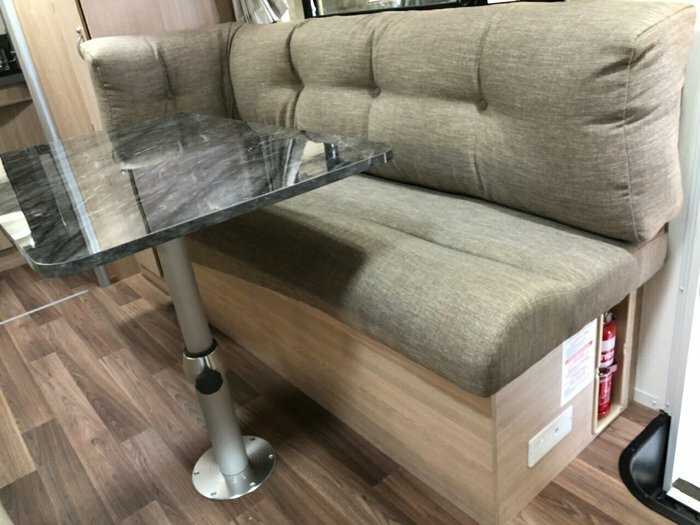 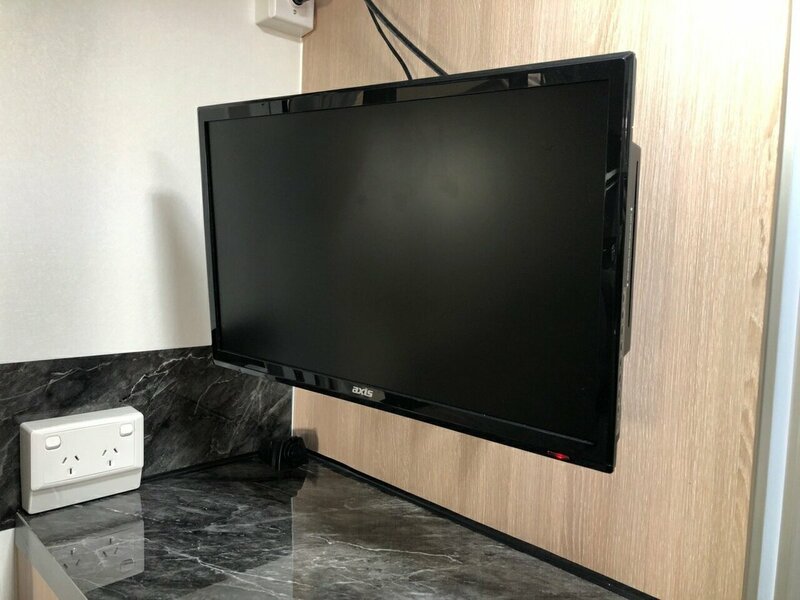 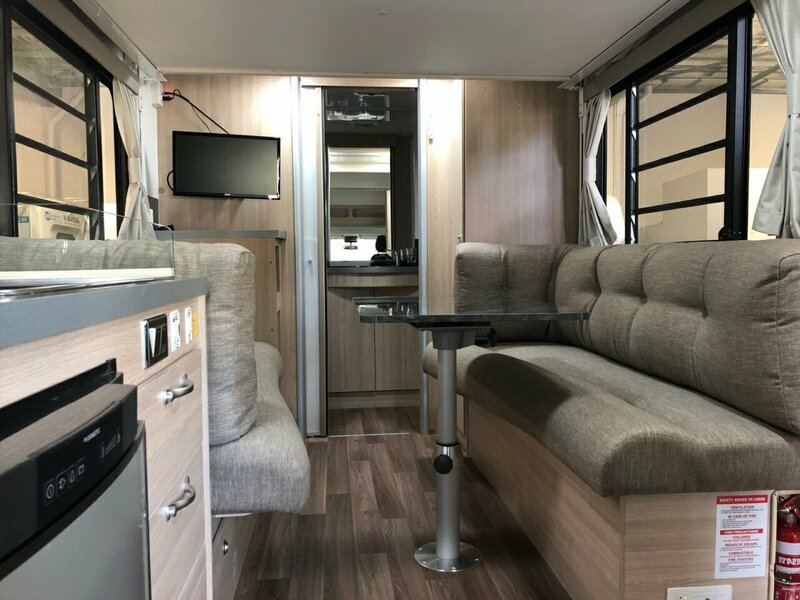 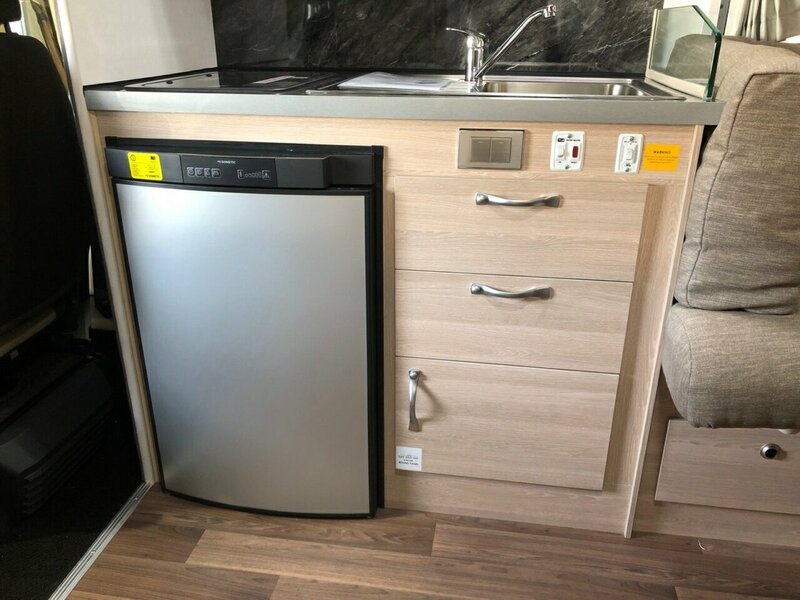 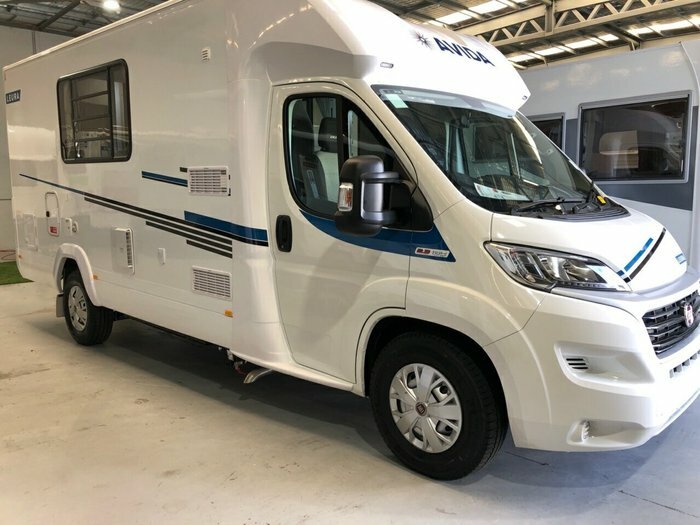 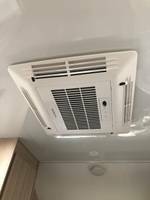 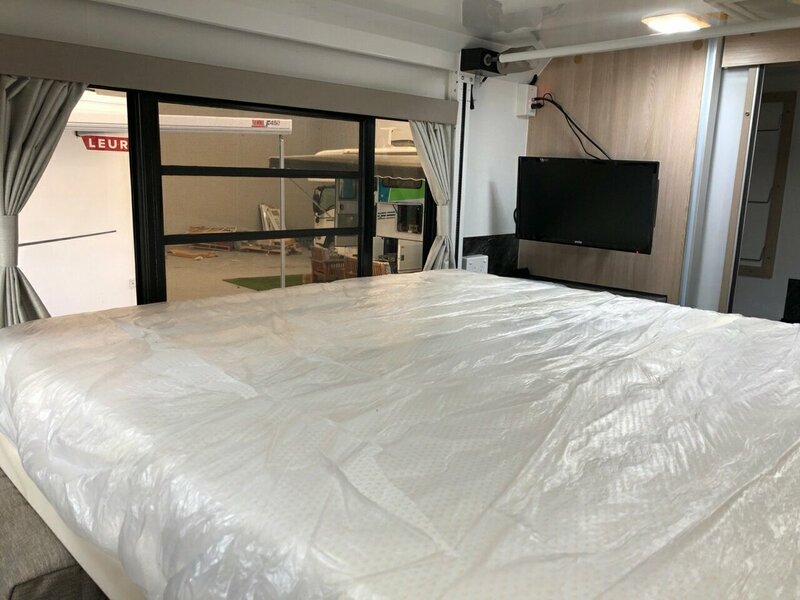 Looking for a nice compact motorhome for 2 which has all the bells and whistles, Air con, reverse camera, roof mounted air conditioner, Queen drop down bed, large dining chairs, large table, hanging wardrobe space, drivers and passengers chairs that swivel, Separate toilet shower and nice decor throughout? Well I have what you are looking for! 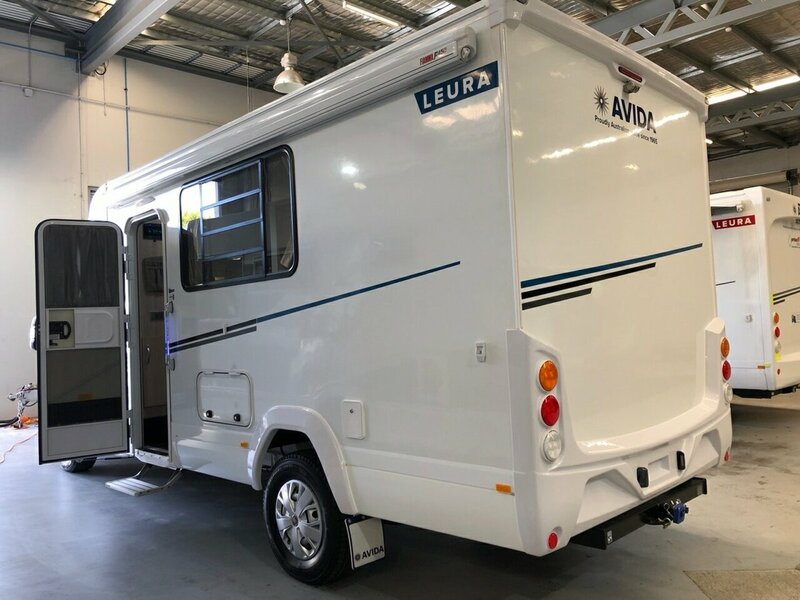 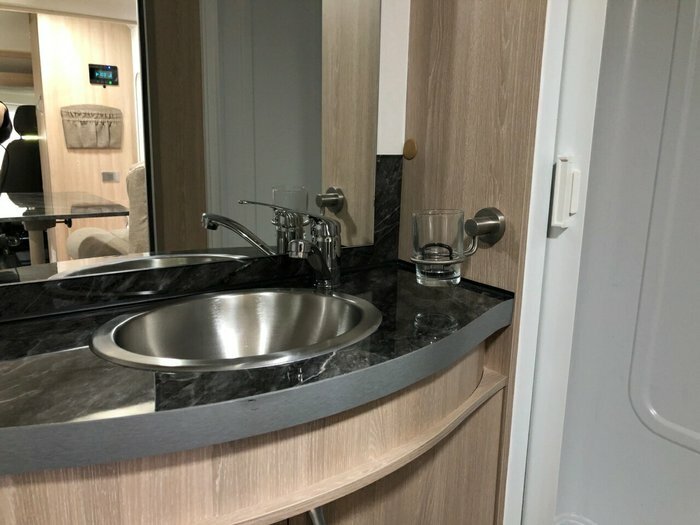 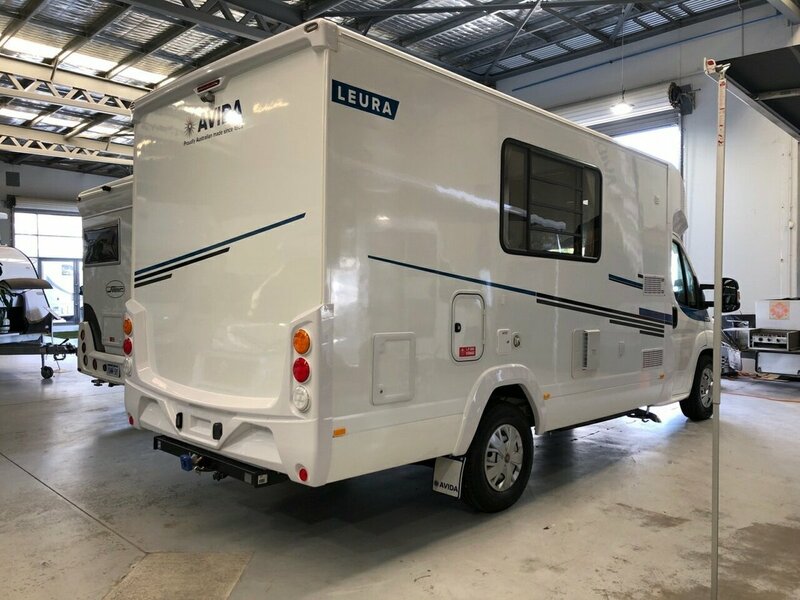 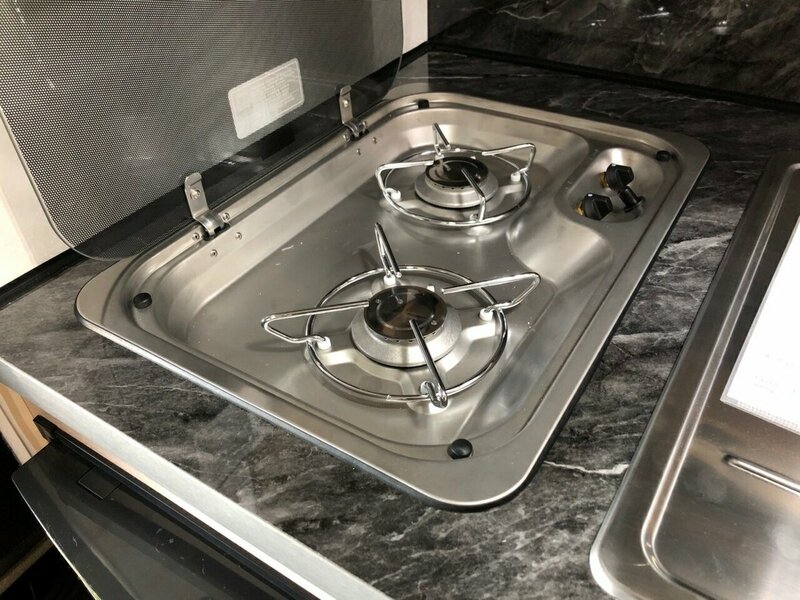 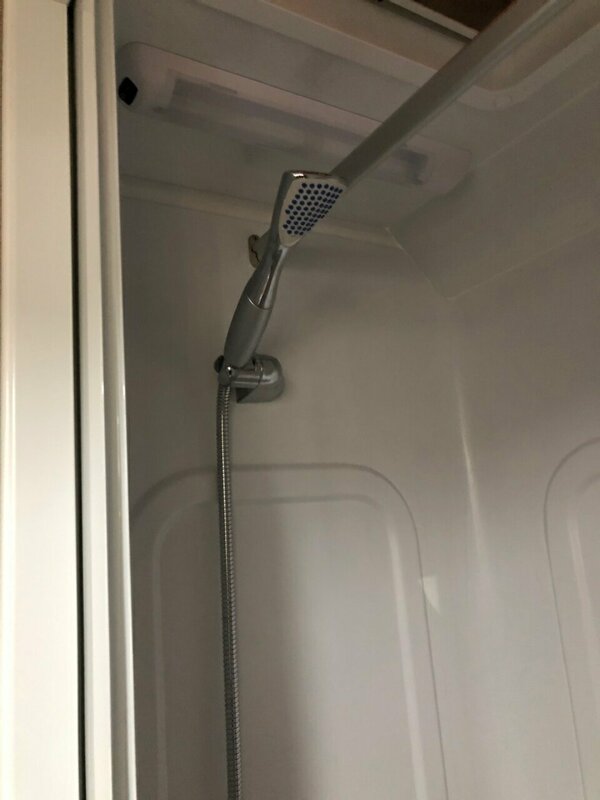 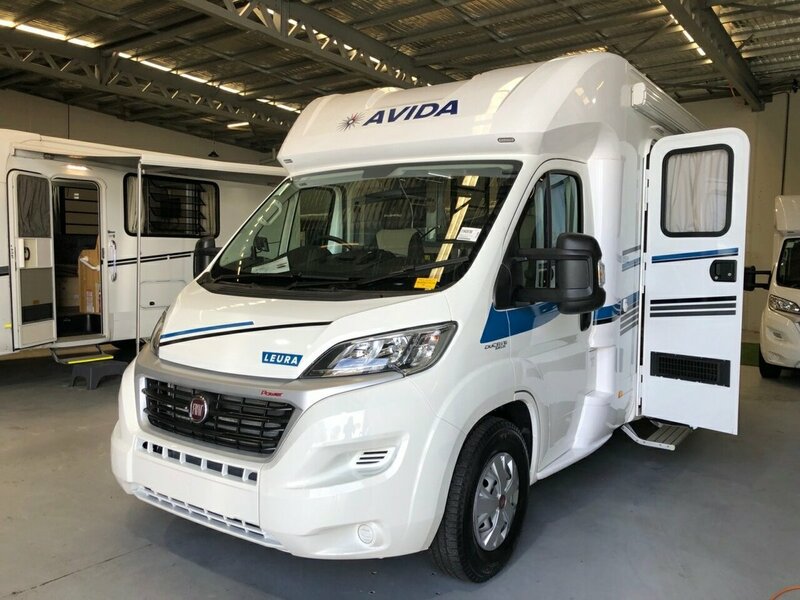 Backed by 3 years manufacturers warranty, 5 years structural warranty, 2 years road side assist and a fantastic handover of the unit you will be glad you came to look at the Avida Leura.